Miyako Cute Cute.!!. Cute Cute.!!. Wallpaper and background images in the powerpuff girls Z club tagged: miyako. 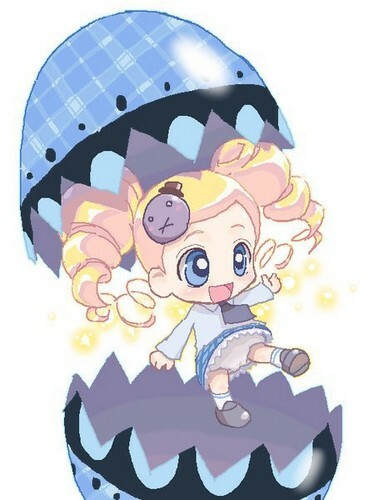 Bubbles as a shugo chara? !